We are very furtunate to have as members some very active researchers and historians. 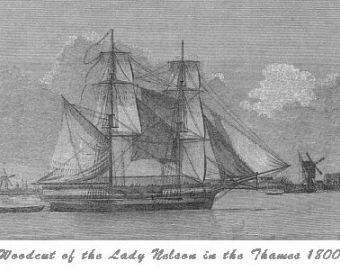 Irene Schaffer is a well known author and historian and has published extensive works on the original Lady Nelson some of which are presented on this web site. We thank Irene for generously allowing us to present this information. For futher information Irene has her own website.